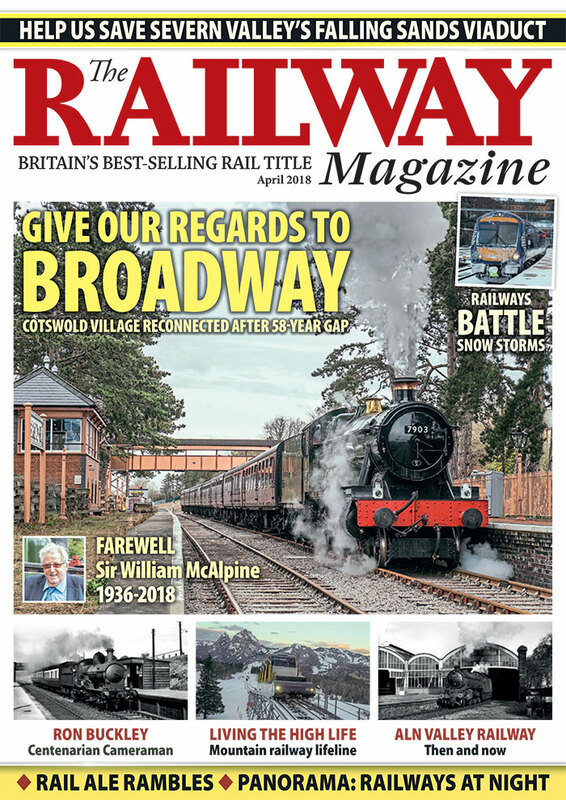 GloucsWarks opens to Broadway, Lottery cash for SVR viaduct, Blackpool North reopening delayed, First TPE ‘Nova 3’ set on test in Czech Republic, Heavy snow causes widespread rail disruption, ScotRail Class 385s delayed again, First automatic run for Thameslink Class 700, GWR ‘Castle’ HST debut. 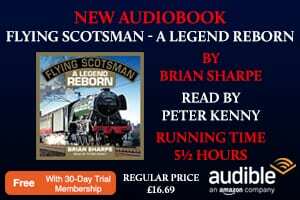 -S&D ‘7F’ stands in for ‘B1’ at SVR gala, ‘KE1’ mobile again, The RM to sponsor Gloucs Warks May gala, Tornado tops 100,000 miles during Moors visit, snow disrupts heritage operations. -NR gets funding for Croydon remodelling, Hope Valley capacity upgrade, Midlands calls for greater rail investment. -ScotRail Class 170s move to Northern, CAF Class 195 on test at Velim, Class 68s take over Cumbrian Coast diagram, GN Class 717 starts testing. 14 Multiple Aspects With Lord Berkeley. 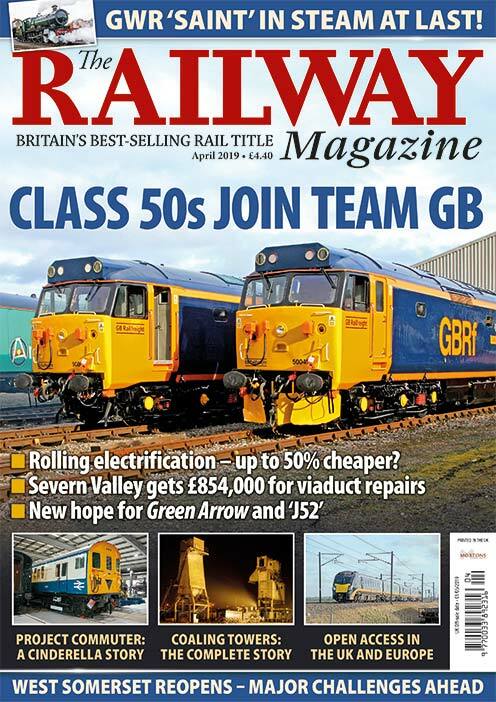 -Subscribe today to receive your monthly copies of The Railway Magazine from only £20. -A stunning collection of nocturnal railway photography. -Find out what The RMwas reporting 20, 50 and 100 years ago. The RM pays tribute to one of the Railway heritage movement’s most dedicated and influential supporters, who passed away last month. Chris Milner meets a centenarian photographer who has been recording Britain’s railways on film since the 1930s. This month’s Practice & Performance looks back at John Heaton’s commuting journeys on the trans-Pennine route in the days of Class 40s and ‘Peaks’. Dave Richardson looks back on 40 years of connecting railways with visits to breweries and beer festivals. Switzerland’s famous mountain railways provide more than just an unfortgettable day out for tourists, as Ben Jones discovered on a recent trip to the Lucerne region. 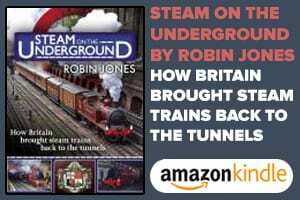 Alan Barnes looks back at this well-known line in Northumberland, which recently became one of the UK’s newest heritage railways. INSET 1: Celebrating Britain’s oldest railway photographer – Ron Buckley. INSET 3: TheAlnwickbranch, fromclosure to rebirth.